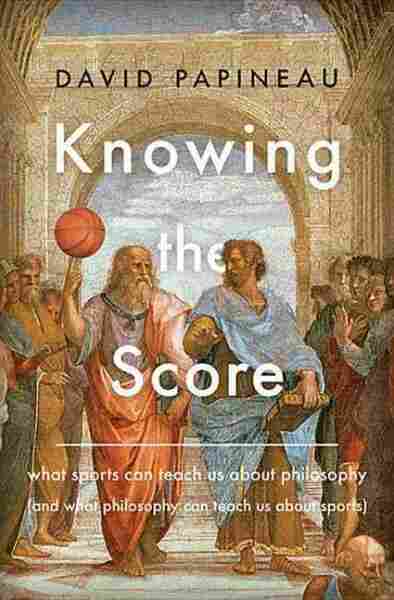 'Knowing The Score': A Look At Philosophy And Sport : 13.7: Cosmos And Culture Alva Noë says a new book by David Papineau places the value of sport on our love for cultivating our skillfulness — and because it is joyous and thrilling and hard to develop our physical capacities. The legendary Liverpool manager Bill Shankly said: "Football is not a matter of life and death. It's much more important than that." Philosopher David Papineau quotes these words admiringly in his intelligent and very personal new book on sport titled Knowing the Score: What Sports Can Teach Us About Philosophy (And What Philosophy Can Teach Us About Sports). This is not a book on the philosophy of sport as much as it is a collection of meditations by a philosopher who happens to be a sports nut. Papineau explores questions like: What is choking? How does it differ from other ways in which the performance of the most accomplished athletes can break down (such as the yips)? How do players make decisions, and how do teams — groups of individuals that are more than the sum of their parts — force us to rethink decision theory and game theory? He even ventures into terrain that has almost nothing to do with sport, such as the status of race as a category and whether the fact that race doesn't correspond to anything biologically real gives us a reason to stop using racial categories. The book is not a treatise; it is more like a recording of conversations the author might be imagined to have had with his buddies after a good game of tennis on a Saturday morning. Philosophy is surely not a sport, not on Papineau's definition or anyone else's. In my view, it is more like an art. But it must be admitted that many philosophers practice it as if it were something sport-like: an activity aiming at the cultivation and exercise not of physical but, rather, of distinctively intellectual skills, as it were, for their own sake. But this is not true of Papineau. His book is motivated by love of sport and by real curiosity about it. But there is an argument that unfolds here, nonetheless, something like a defense of Shankly's quote. According to Papineau, sports aren't really good for anything: They aren't useful. They aren't a diversion from life that can be praised or, as Papineau considers, criticized, for just this fact. Sports belong to life and are about as intrinsically meaningful, or meaningless, as just about anything else we do, which is to say either not at all, in an ultimate sense, or a whole heck of a lot. Sports, for Papineau, are valuable because we love cultivating our skillfulness and because it is joyous and daunting and thrilling and hard to cultivate and exercise our physical capacities. I'm not quite convinced by this. Not because I'm not persuaded the sporting life is valuable, nor because I think the value of sports consists in some further good (health? perfection? enlightenment?) that it might be thought to enable. My doubts have to do with whether the value of sports can come down to the individual player's particular experience of sporting activity. Sports are social, and a big part of playing a sport is not only the act of playing with others, but also talking with others about the sport. This is especially true when it comes to the whole business of being a fan or a spectator. Sports fans — and, like Papineau, I am not only a philosopher but also a sports fan — can be know-it-alls. They study the games; they acquire expertise, and they argue endlessly about teams and plays and tournaments and who's the best, the worst, the greatest, and so on. Isn't that true of players as well? To love sports isn't just to love running all those miles alone on a weekend morning, or even the thrill of trying, finally, to manage a new trick in real play with friends. The sporting life is also a life of reflection on sports — and these reflections are social, collective and communicative. These things are evident in Papineau's book. He's player and a fan and a know-it-all and he flaunts his knowledge the way any hyper-enthusiast would. This is not a personal criticism. He's charming. The book is engaging. And his knowledge of sports is genuine and impressive. But it is meant to be a friendly critique, or the start of one, of his argument. The fact is, sports aren't just activities bent on cultivation of physical skills for their own sake, they are little social worlds in which doing is one thing and reflection on what you're doing is another. But both are very much required. Papineau knows this. In fact, one of the best bits of his book is his exploration of the ways in which successful sporting performance is a mental — as well as a physical — achievement. Or rather, he rejects the idea that physical accomplishment can be divorced from the possession and exercise of powers of concentration and appreciation. 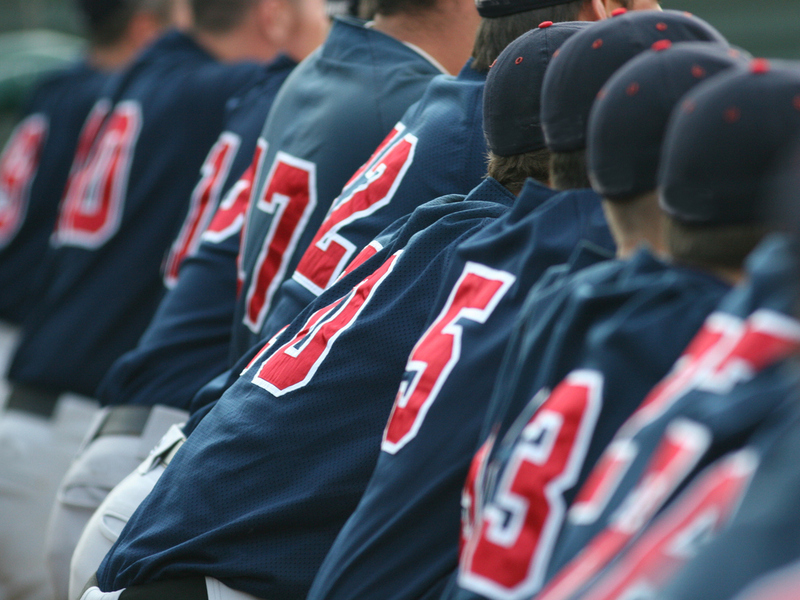 A baseball player, a tennis player, a cricket player, need to use their minds to govern the more distinctively physical aspects of their performances. Papineau rejects, and I agree with him, what he calls the yoga conception — according to which success at sports requires the achievement of a kind of Zen state of mindless flow and automaticity. No, being good at a sport may mean that you don't need, indeed, that you shouldn't, focus on the low-level mechanics of what you're doing. But it doesn't mean that you don't need to concentrate, pay attention and, in general, use your head in the right kind of way. I don't mean to suggest that sports are not physical. When it comes to sports, it is the physical performance that matters. But there is another way in which the mind gets into the act. Sports is social and is always embedded in a setting of talk and reflection. To be a player who didn't participate in any of that would be like being a speaker who had no second-order views on language and how to talk. That's an unrealistic conception of what it is to be engaged with sports.